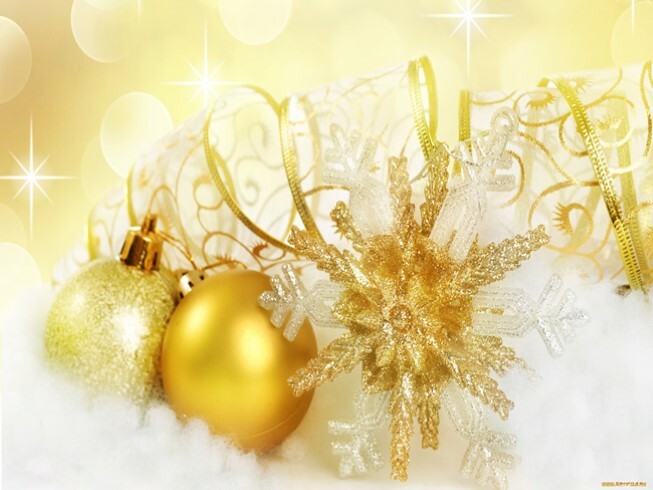 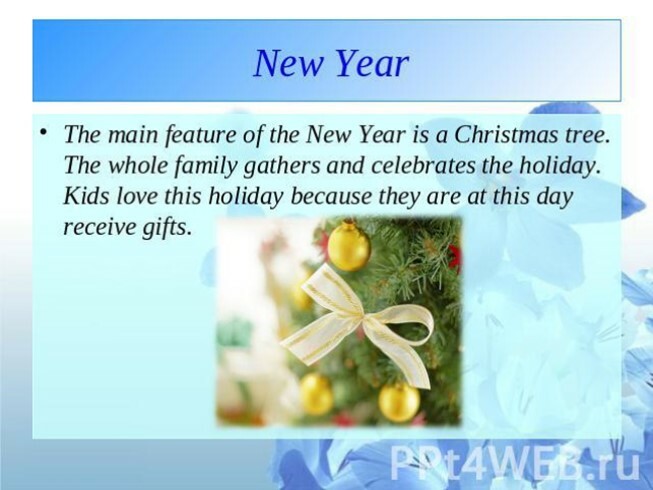 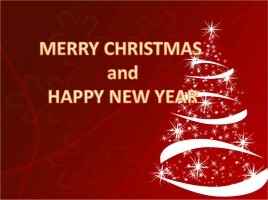 New Year - a holiday favorite and children, and adults. 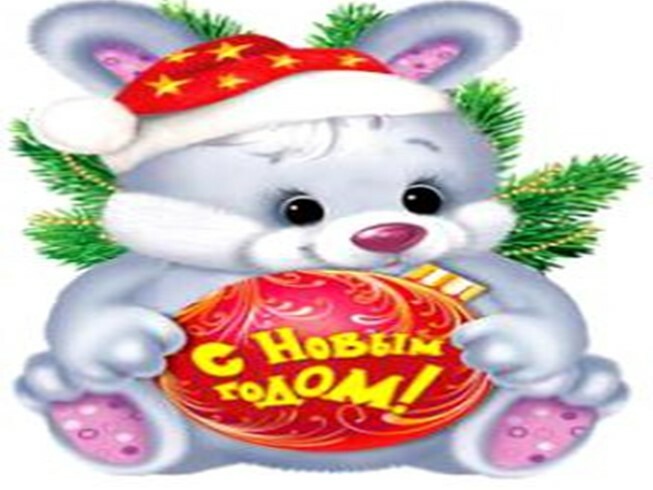 New Year's holiday is like a fairy tale. 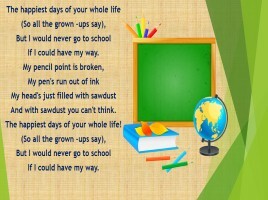 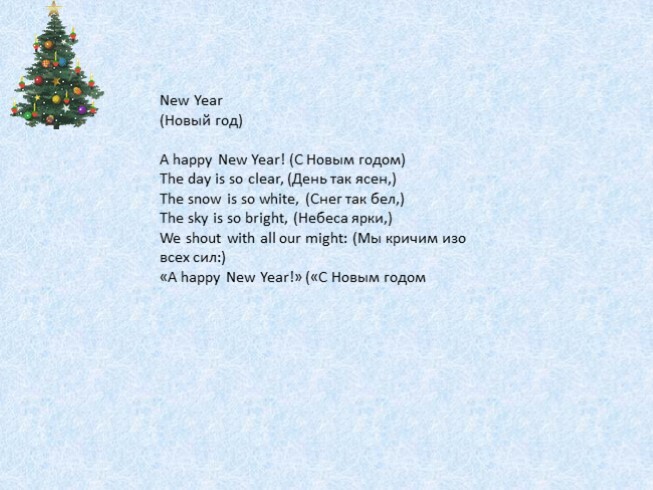 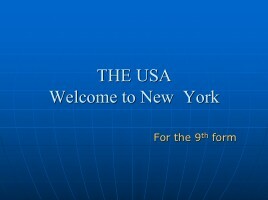 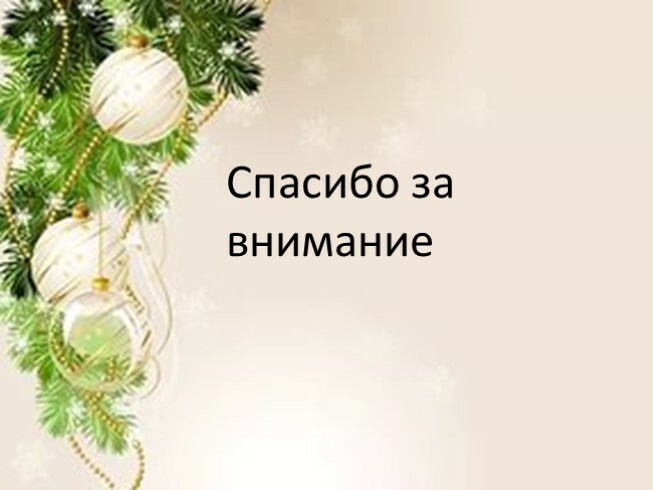 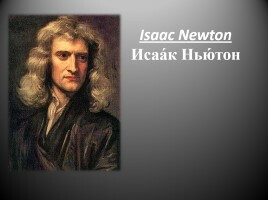 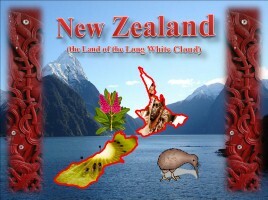 On New Year composed many poems and songs, tales and riddles. 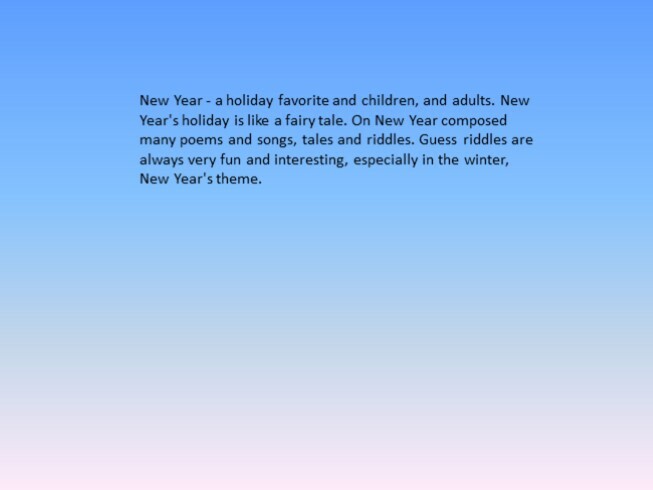 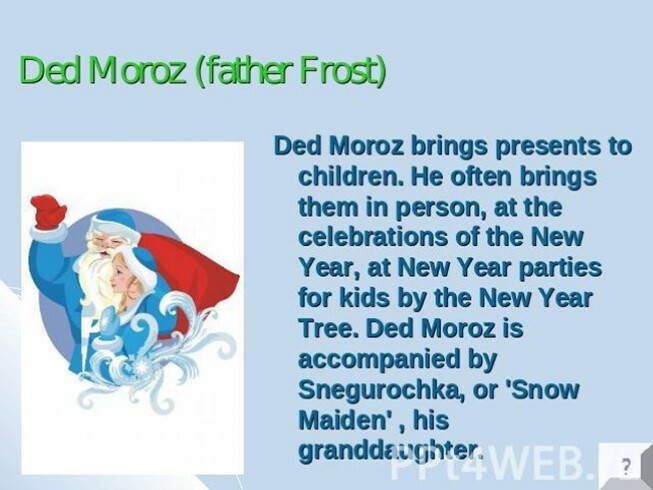 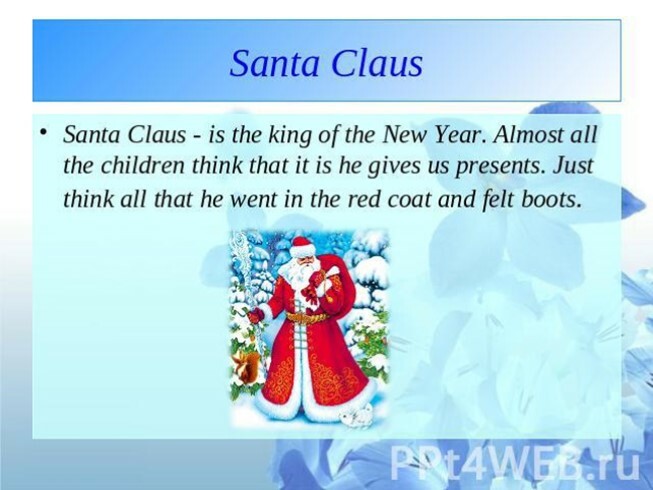 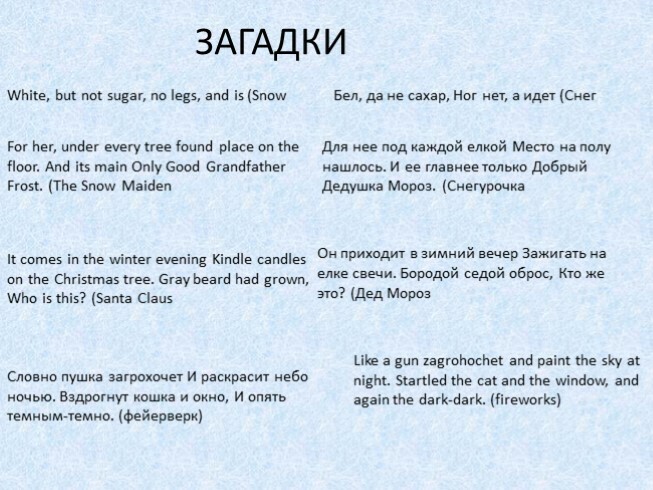 Guess riddles are always very fun and interesting, especially in the winter, New Year's theme.